Coffee is the most important meal of the day! 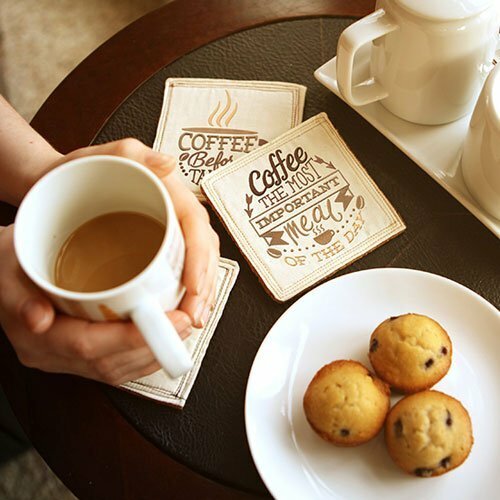 Bring some truth to the breakfast table with these easy and fun machine embroidered coffee coasters. In this class, we will guide you through this In-the-Hoop project to create a set of coffee coasters. These make perfect thank you gifts for that special morning person on your list! Requirements: Ages 15+ Must have Intro to Machine Embroidery or Equivalent Experience.